It is good to be prepared on a trip abroad and to take precautions. 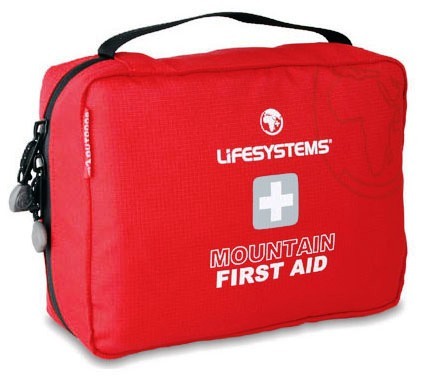 What you should pack in your first aid kit depends on the type of trip that you are going on. I have created a kit for all occasions. It is important to note that before any trip, you should check with your doctor to make sure that you receive the best, most up-to-date travel information about your destination choice. You never know when you might scrape your knee or feel a little unwell and packing these essentials can make life easier for you. Packing these items may help you should you have any unfortunate bugs or bruises. Mak sure you always read the instructions on any medication so that you do not exceed the recommended allowance. Every trip is unique and some trips may pose different health threats or problems that you may want to consider. It is a good idea to invest in a box or container to keep your emergency kit dry. For more information about travel and health, look at the InterHealth website for up to date information. Next Post Oyster partner receives the highest CSIA ranking available!